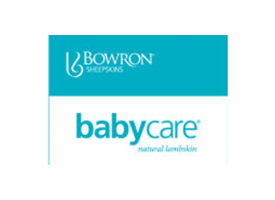 The Bowron family product range combines the needed practicality, durability and safety with the desirability of softness, comfort and luxury from a natural material. 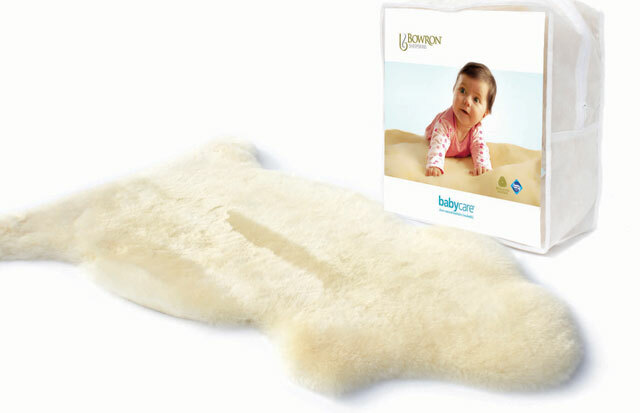 Bowron Sheepskin Baby Care Rugs display the Sanitized® brand. The integrated Sanitized® hygiene function provides an assurance of freshness, safety and comfort all day, everyday. 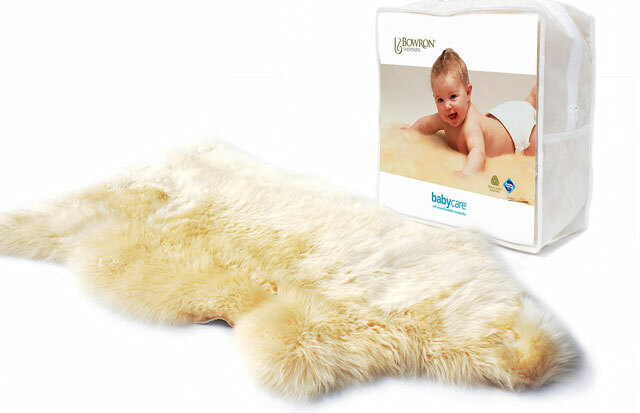 Reliably and durably protecting the sheepskins against mildew, bacteria and unpleasant odors.